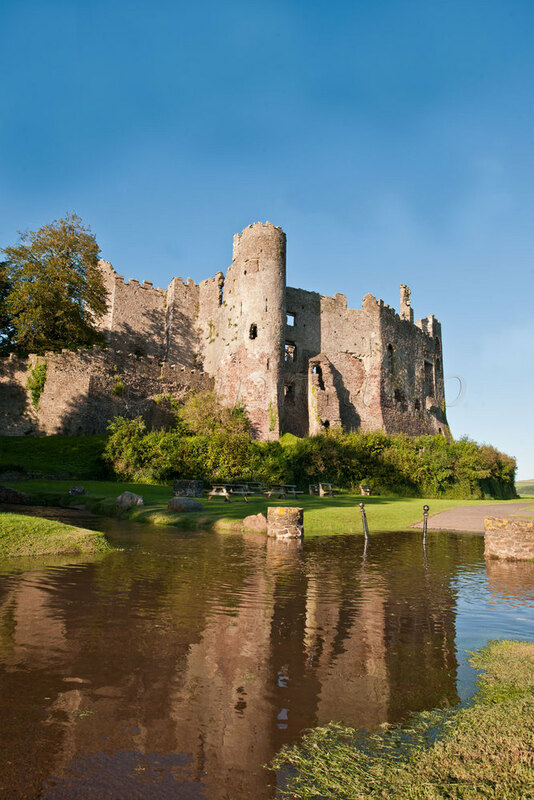 Laugharne's handsome old castle stands in the sleepy seaside town immortalised by Dylan Thomas. Its history concerns comfort as well as conflict.Medieval in origin, it was later transformed into a fine Elizabethan mansion. 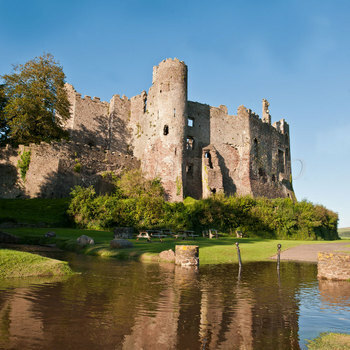 The castle saw active service during the Civil War, after which it declined into a romantic ruin. Its extensive restorations include a delightful victorian garden. Dylan Thomas and Richard Hughes, author of 'A High Wind in Jamaica', worked in the summerhouse.